We don't have a house band at WYMA, mostly because we don't have a group house. Well, because we don't have a group house and because of a (probably well-founded) fear of being rejected by our desired candidates. So we settle for virtual house bands. The process is so simple: We name the band a house band, post some of their music, and play their albums at home. The band need do nothing, and if they don't read the blog, they aren't even aware of the honor bestowed upon them. With that out of the way, we'd like to celebrate the latest album release by When You Motor Away's virtual house band, Seattle's Zebra Hunt. Titled Trade Desire, the album features eight tracks of the sort of guitar pop that we love. There is plenty of jangle and no shortage of hooks, lending comparisons to bands from New Zealand and Melbourne (something these guys read quite a bit when reading about themselves, we suspect), as well as Bay Area bands such as the Fresh and Onlys and The Mantles. But to our ears Trade Desire represents more than simply continuing a good thing. For one thing, while their songwriting has always been good, this set appears to us to be the most consistent to date. For another, this album seems lean toward a beefier rock sound -- on some tracks the rhythm section rumbles with satisfying authority. Perhaps it is partially due to Robert Comitz's production, but whatever the reason, we applaud the increased sonic depth. 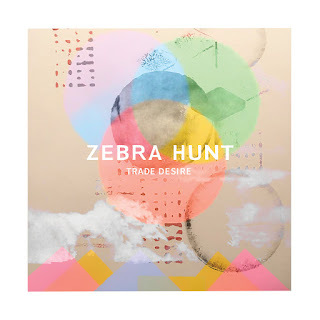 Finally, after a few years as a foursome, Zebra Hunt's performances are uniformly tight and confident, and that is fully evident on Trade Desire. Zebra Hunt are Robert, Mitch, Aaron, and Erik. Trade Desire is out now in digital and vinyl formats via Spanish label Tenorio Cotobade. Generous in spirit (and its nearly one hour run time), emotionally resonant, and superbly crafted, Arrivals & Departures is an album that you could spend your weekend playing over and over and not regret a moment. 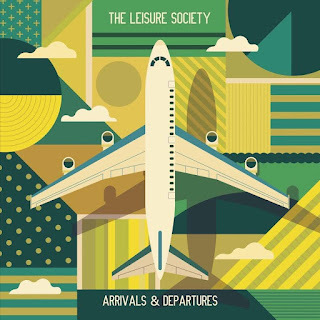 The creation of UK chamber pop band The Leisure Society, it is delightfully detailed and and varied. The album has 16 tracks, each consisting of six songs, and the vinyl version is recorded on two discs - Arrivals, and Departures. Both sets are packed with excellent songs and intriguing musical moments, although to our ears the second disc is more expansive (although not happier) and has earned a few more listens around headquarters. Oh, we should also mention that the album also chronicles the breakup of the romantic partnership of two members of the band, which is relevant to the listener as it explains the emotional heft of several tracks. 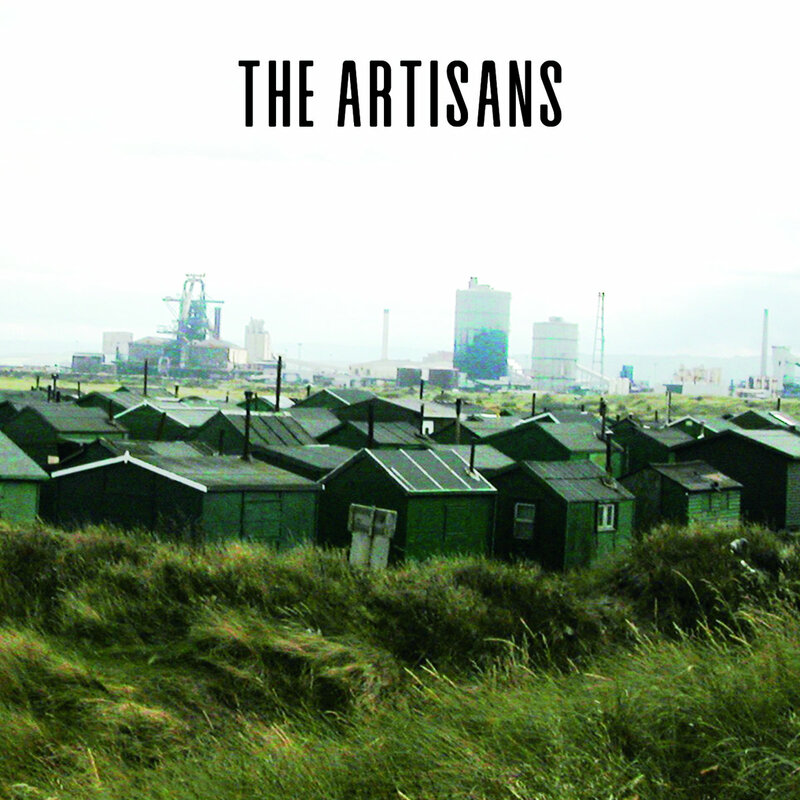 Four years in the making by a talented band, this is a highly recommended release. The world is full of possibilities, and promise inherent in that fact seems to be the fuel for the creative impulses of Melbourne's Possible Humans. 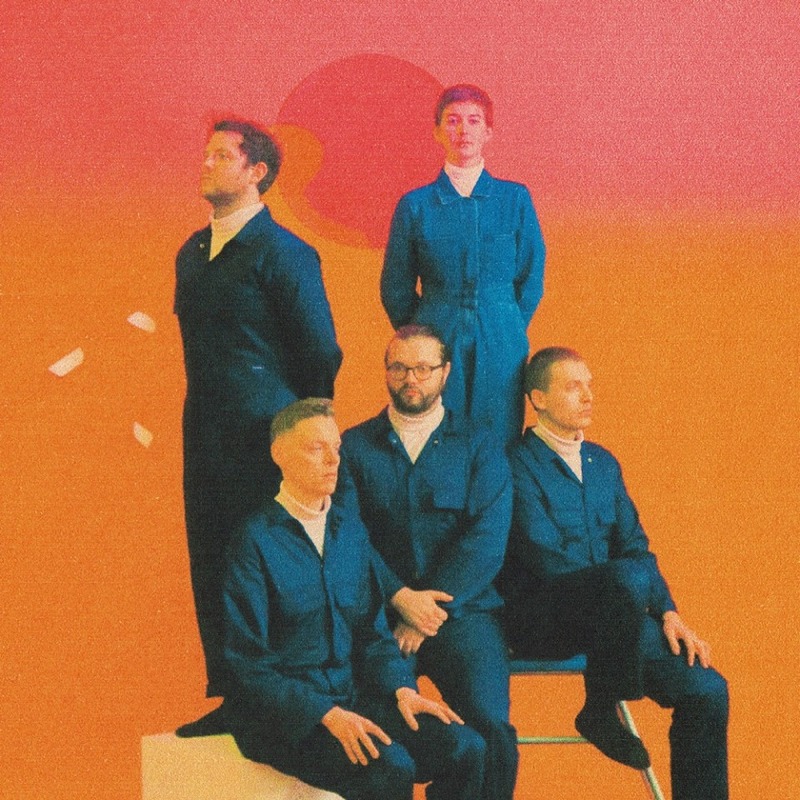 On Everybody Split, their new album, the five piece digs deep into intriguing guitar jams that adroitly walk the tightrope between guitar pop and free form rock. With riffs neatly balancing hooks, and the urgency of tracks like "Stinger" balanced by the psychedelic pop of "Born Stoned" (almost 12 minutes long, and worth every second of your time), the alleged homo sapiens seem about as far away from corporate rock as you can get, and they do it with joy, skill and a lack of pretense. The five guys that are Possible Humans are Leon Cranswick, Samuel Tapper, Steve Hewitt, Adam Hewitt, and Mark Hewitt. Everybody Split is out now as a digital download (the limited run of vinyl is sold out) via Melbourne label Hobbies Galore. 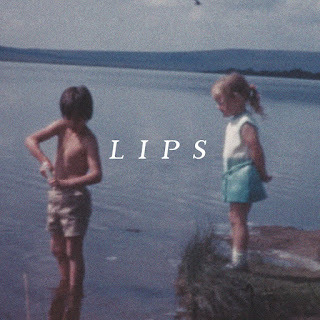 The five tracks on the debut, self-titled EP by LIPS may well convince you that you have a new addition to your list of favorite dream pop bands. The melodies bear a trace of the '80s, and the arrangements are fuzzy and jangling, all in fine support of the pristine, floating vocals of Rachel Anstis. Cue up the EP and let them ease you into a good evening. LIPS EP is out now in digital and CD formats via Sunday Records. In our opinion April is turning out to be a good music month, and one only need to consider Stockholm to know that we are correct. No, not the city, although a friend that visited last year raved about its charms. We are referring to the new album by Sweden's Red Sleeping Beauty. Continuing their return from a long hiatus, the band proves themselves synth pop creators of the highest level, perfectly balancing pop euphoria, swirling moodiness, and club hits. For some of us, the right kind of music floods the brain with pleasure, perhaps the best natural drug on can achieve standing up. This is an album that delivers that feeling in large, glorious doses. Red Sleeping Beauty are Niklas Angergård, Kristina Borg, and Mikael Matsson. Stockholm is out now in digital and CD formats via Matinee Recordings. 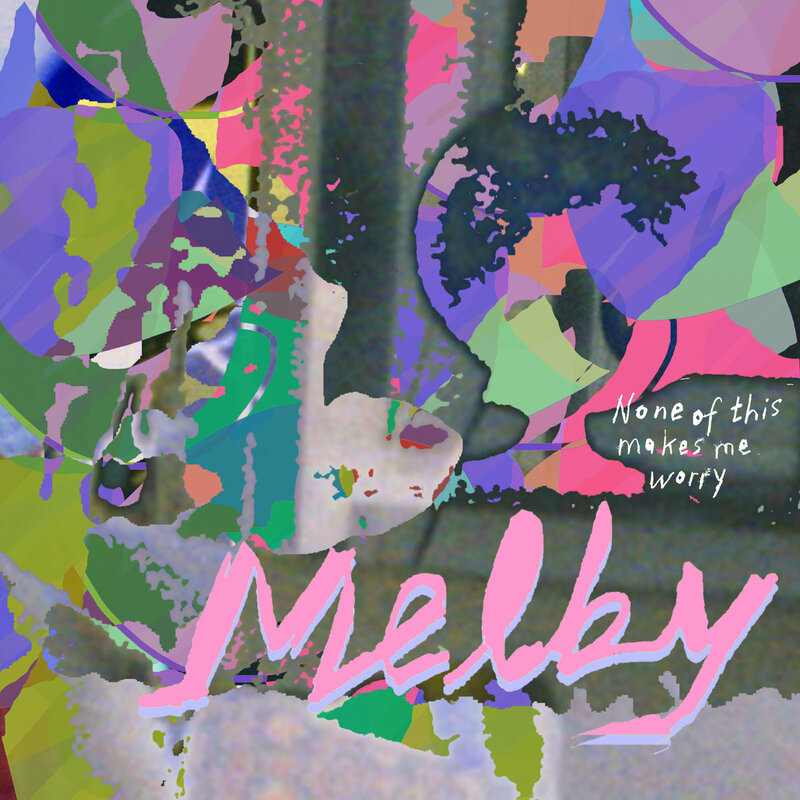 Melby are Matilda Wiezell, Are Engen Steinsholm, David Jehrlander, and Teo Jernkvist. None of This Makes Me Worry is out today in vinyl and digital formats via Rama Lama Records. 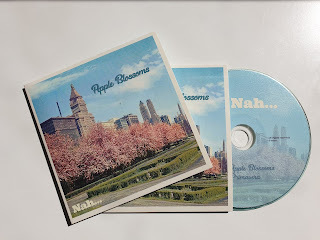 Dutch-German project Nah as gifted us with the breath of spring on their new single. Apple Blossoms. The title track is especially gorgeous, with dual vocals by Estella Rosa and Sebastian Voss, but the b-side charms as well. Young Jack Poulson makes good music. In fact, he's a bit of a genius to our cultured ears. Jack formerly made music as JP Klipspringer, but that didn't quite do enough honor for his other passion -- Collingwood, a team that plays Aussie Rules football. So Jack has renamed his musical self Vic Park, in tribute to the grounds where Collingwood plays. 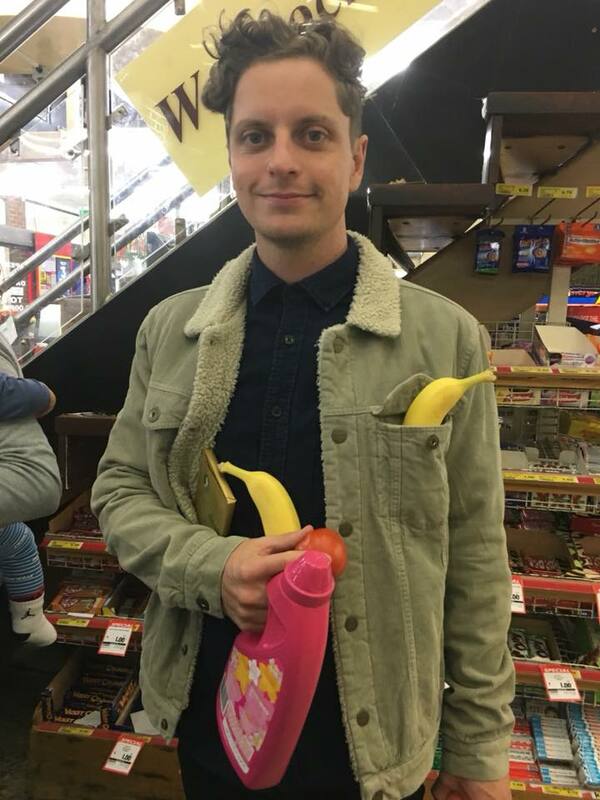 But fans need not worry, the Jack that is Vic Park makes stunningly engaging guitar pop that would make any musician proud, even the late, great JP Klipspringer. Vic Park's new single is "I Could Really Use Your Love". Romantic and upbeat in all the right ways, with none of those cloying elements that crop up in corporately manufactured pop tunes, this song has made our Seattle day seem sunny, despite the real weather forecast. Check it out below. 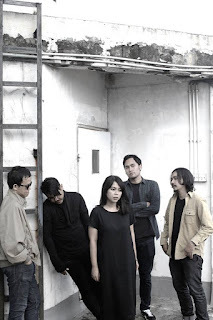 Various sites to purchase/stream "I Could Really Use Your Love"
We begin our musical Wednesday with Elenin, a five-piece shoegaze band from Jakarta, Indonesia. Their chiming guitars and superb melodic sense are on fine display in "Turtleneck", a single released in February via Indonesian label Don't Fade Away Records. Elenin are Ramadhina Dewi (vocals/synth), Aga Rasyidi (guitar/vocals), Yudistira Abjani (guitar/vocals), Adrian Rinaldi (bass/vocals), and Niko Bimantara (drums). When we learn that Stephen Maughan is involved in a project, our assumption is that quality music will result. 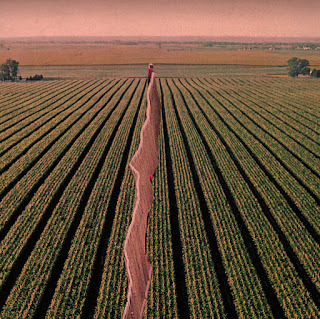 And we have never been disappointed, having thrilled to Bulldozer Crash and Kosmonaut records. Stephen's new project is The Memory Fades, and it does nothing to change our minds. Our introduction to the new project is four-track EP She Loves the Birds. Kicking off with the standout title track, and then sliding into the breezy and poppier "Picture of You", the listener baths in a marriage of '60s garage/psych and '80 New Zealand guitar pop. Things shift more to the rock and fuzz end of the spectrum with "Am I Losing You?". 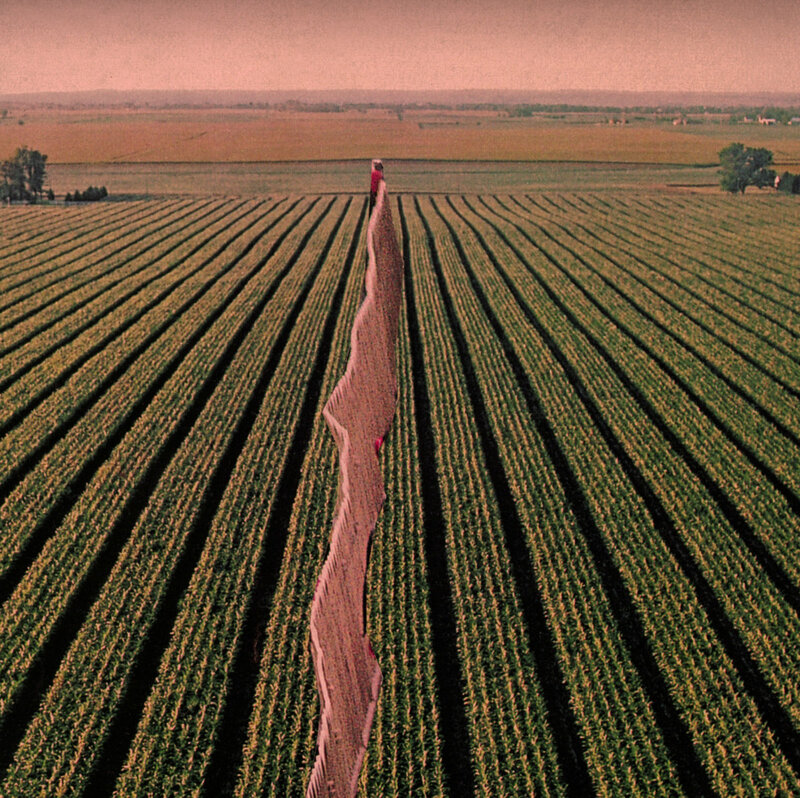 The terrific closer is the jangling "Mining For Diamonds", which brings to mind The Jesus and Mary Chain and Bulldozer Crash with a dash of Velvet Underground. This is a little record with a big punch -- don't miss it. For this EP Stephen worked with Marc Elston (who was Stephen's partner in Bulldozer Crash), Graeme Elston, Joyoti Mishra, and Chris Morgan. 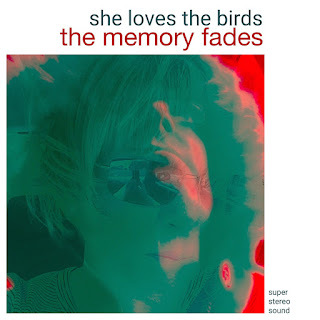 She Loves the Birds is out now via Sunday Records. 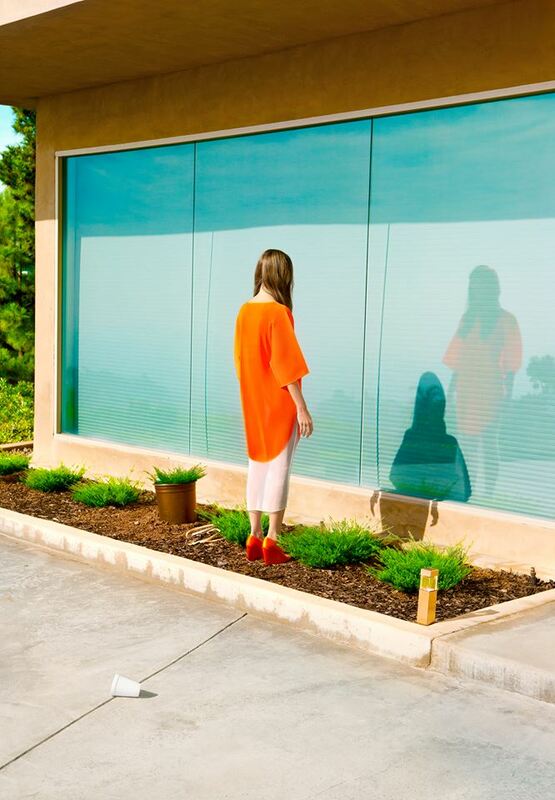 One of the exciting acts from the UK we are listening to this year is ALASKALASKA. They will release album The Dots on May 3 via Marathon Artists. But you don't have to wait until May to here the slightly left-field art pop, because they have unleashed "Bees". The second single from the upcoming album, it is a critique of consumerism and can be enjoyed below in video form. 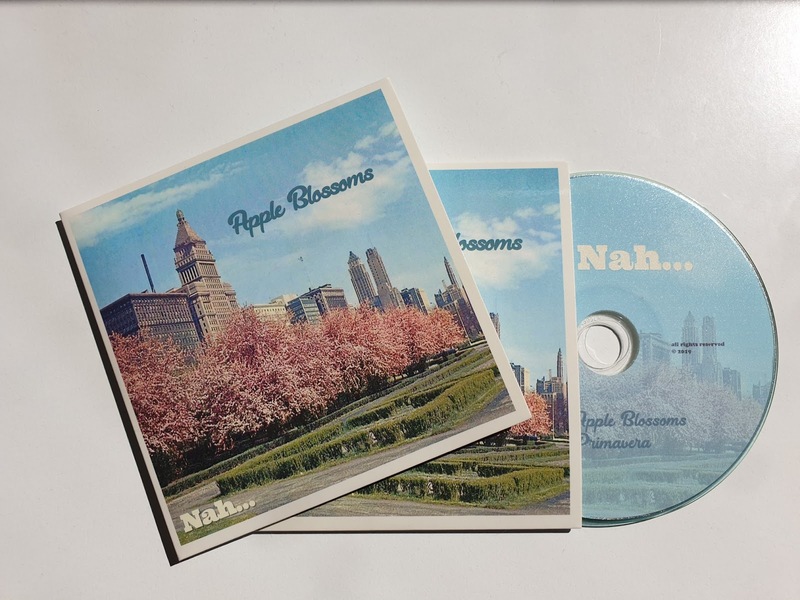 Various links to purchase/stream "Bees"
Bands need names -- we all understand that. The choices may be random, reference a place or person, silly, rude, or a compromise (the Close Lobsters is a case in point). 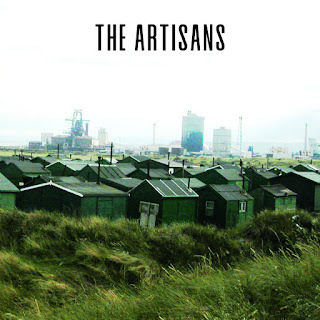 But however derived, rarely is a name so fitting, indeed so well-earned, as it is for Northeast England's champions of jubilant guitar pop: The Artisans. Hailing from Newcastle and Teeside, the foursome creates impossibly uplifting music with memorable melodies, jangling guitars, sturdy rhythms and plenty of trumpets for accent. The arrangements are full and detailed, but never fussy, and the vocals are delivered in warm, sincere tones by frontman (and cheese maker - yes, really) Kevin McGrother. There is a good bit of C86 in this band's DNA, but this isn't imitating anyone. And with their vision and talent, that is just fine. 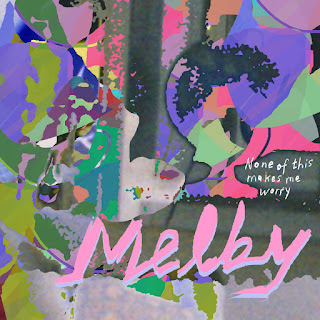 Mark it down, this is one of the top guitar pop albums of the year. The Artisans are Kevin (vocals/guitar), Nick (lead guitar), Mark (drums), and Karen (bass). The album is self-released today in digital and (limited) CD formats -- see the Bandcamp link below or your preferred digital retailer.